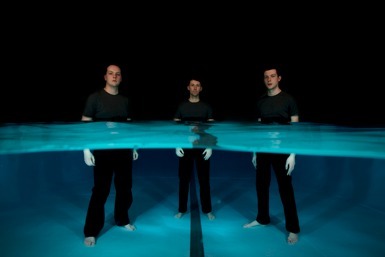 duck-rabbit is an experimental electroacoustic trio. 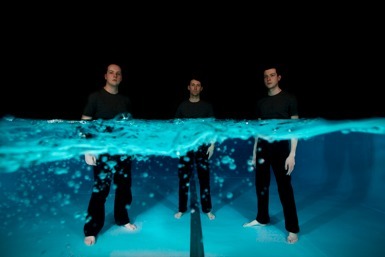 Founded in 2014 by three close friends and musical collaborators, the group has become known for its exploratory approach and unique improvised performances. Each musician takes on a dual role as an acoustic and electronic performer, allowing a multitude of possible combinations. A deeply embedded sense of trust characterises their performances, enabling a rare blend of daring and restraint. Their latest album, lucent, was released in October 2017.